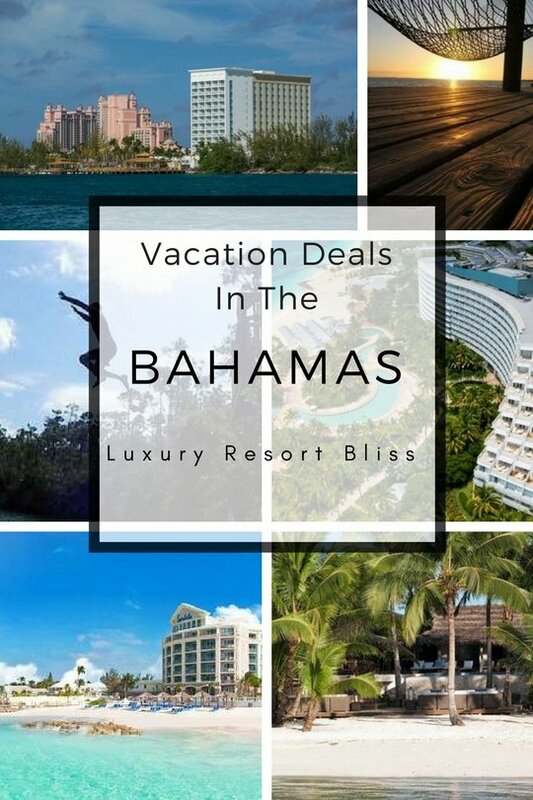 Welcome to Bahamas travel deals. Here you'll find great deals and links to where you'll find the most up to date deals around. While we will have some links to some great travel deals below here is an idea of when to find the best deals with good weather. When you are looking for vacation travel deals to the Bahamas keep in mind that it is going to matter a lot the time you go. Booking peak season will cost you hundreds of dollars extra. The compromise of course is when you are available to vacation and the weather. But there are significant shoulder times and variations are substantial then if you can vacation a little out of season this will make the whole trip affordable and keep the prices down. Then while you may not even find rooms in February and Christmas break soon enough rooms will start to become available as the weather warms up in the United States and Canada. The quieter season officially is from April to December and you can expect to save about 40% during these times. Then shop around. Weather wise the temperatures in the Bahamas are almost always acceptable with temperatures moving between about 24°C and 28°C in winter. Then unless you are planning to spend a lot of time in the water than the quieter seasons may work well for you. But unfortunately everyone seems to have the same idea of escaping winter and this is the busiest time of the year with high room rates. The winter breeze can quickly catch up with you then you will need a supply of warm clothes including sweaters and long pants in winter however. Unless you are celebrating with the hoards of other young people then Spring Break is a time you may prefer to avoid. Not all hotels and resorts in the Bahamas attract the party kids and you may do well in these hotels even during spring break. In this case it's best to get this in writing from your hotel. Come June and the hurricane season is starting up, and this can mean substantial discounts as the heat and humidity can also keep guests away. If you are able to get last minute Bahamas deals for this period you have the advantage of being able to see if there are any hurricanes coming on the weather report and then let that inform your timing.Unless you are planning a longer Bahamas vacation the chances are good for you. Especially as the Bahamas actually get less Hurricanes than the mainland in any case. Sandals and Beaches Resorts are great all inclusive destinations with a lot to offer. You can often find a deal but they differ depending on the time of year. If you would like a romantic vacation, try Sandals. Families are catered for very well with Beaches but Sandals also has some resorts for families. 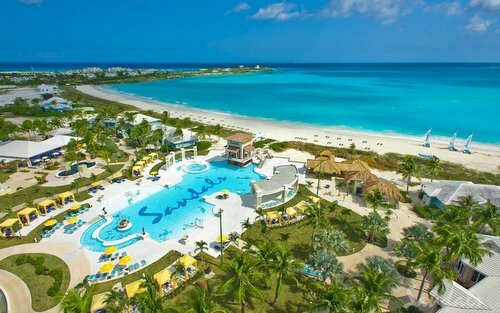 Save up to 65% plus up to 2 Nights Free at Sandals Resorts. 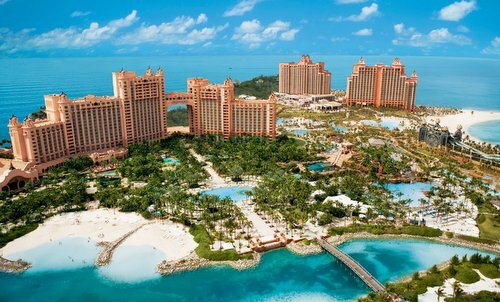 Check out the reviews of the top Bahamas all inclusive vacation resorts for some great travel deals. A cruise is a great way to see the area. So many things are included in a cruise and you can still lie on the beach, visit different spots, fish and more. If you're traveling to the Bahamas, you may want to consider vacations that include fishing, snorkeling and beaches. There are a number of really great resorts to visit on the islands. Check out the menu to the right to the best resorts in the area.